American Wood Council has updated its standard on fire-resistance-rated wood floors and wall assemblies. The American Wood Council (AWC) has updated its standard on fire-resistance-rated wood floors and wall assemblies. 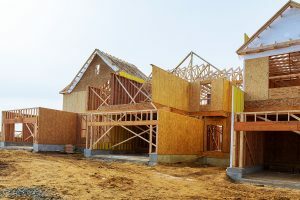 The primary update to Design for Code Acceptance (DCA) 3, Fire-Resistance-Rated Wood Floor and Wall Assemblies, is the addition of exterior wall-floor intersection details in Type III construction. Example details have been included for Type III-A and Type III-B platform construction. 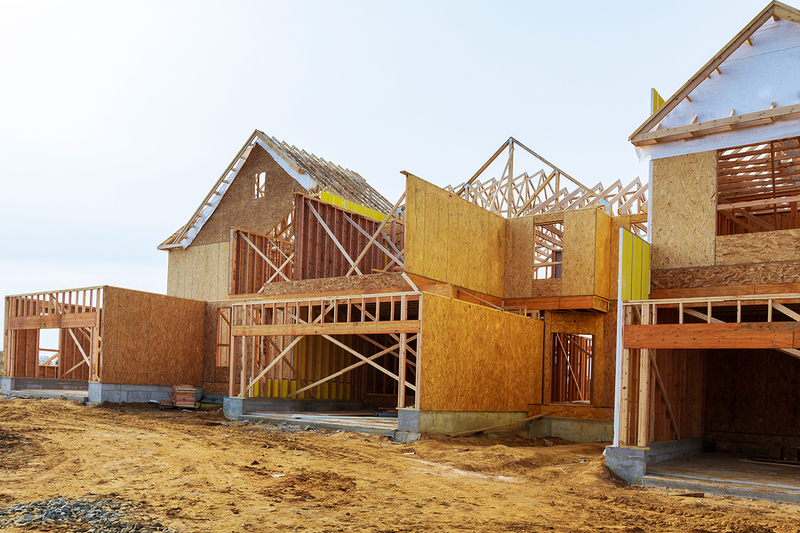 “Wood-frame assemblies are common for many reasons, including ease of use, affordability, low environmental impact, and energy-saving performance. This guide further increases the ease of use by laying out the fire-resistance ratings of a variety of wood-frame wall, floor, and ceiling assemblies,” says Jason Smart, PE, manager of engineering technology, AWC. Click here to view the updated DCA 3.